The True Cost of the A/W 2017 "POLICY TEE" — Most Prominent Co. | Blog - Most Prominent Co. 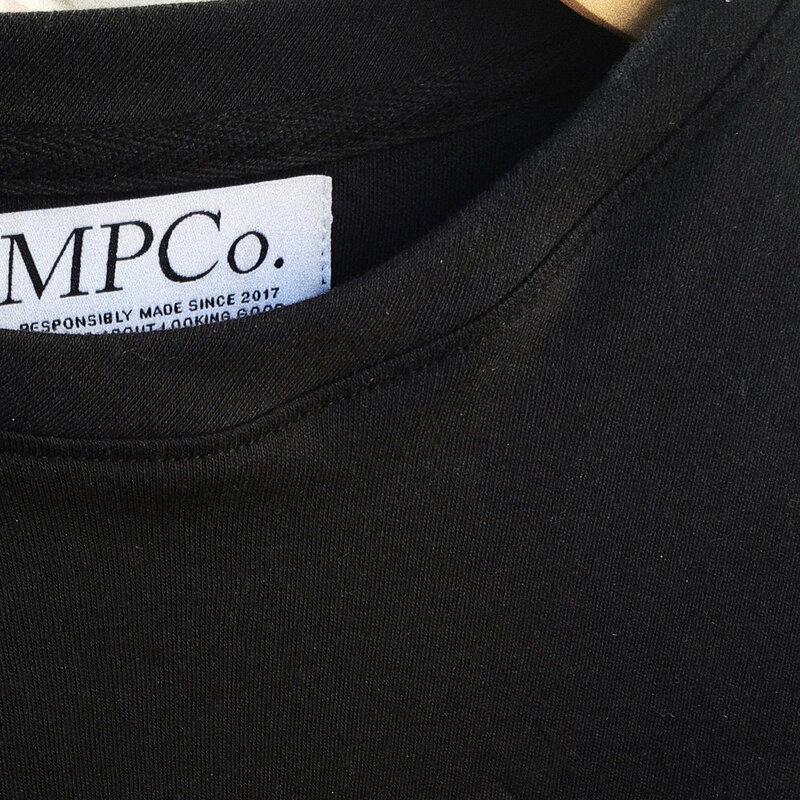 The Labor Campaign marked our transition into a cut and sew production process. A/W 2017 is primarily about education and awareness. Because of this, you get exactly what you pay for when you purchase our A/W 2017 "POLICY LETTER" tees - quality and meaning.